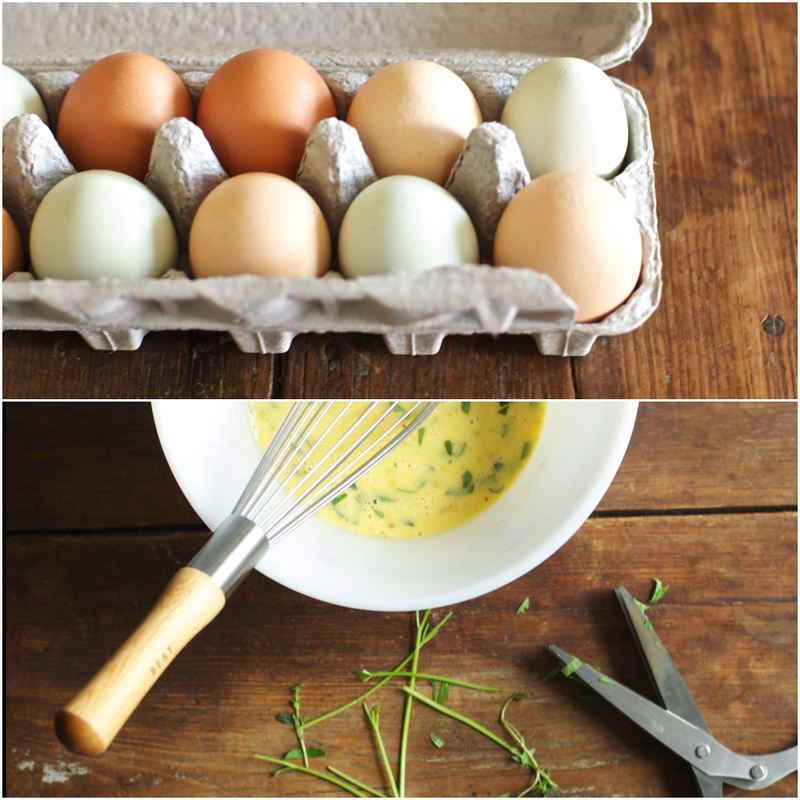 This entry was posted in ::breakfast + brunch::, ramp + herb frittata and tagged eggs with ramps and herbs recipe, eggs with ramps recipe, eggs with yogurt recipe, frittata recipe, frittata with ramps recipe, frittata with yogurt recipe, gluten free breakfast recipe, gluten free recipe, herbed egg recipe, spring egg recipe, spring recipe. Bookmark the permalink. Stunning! So simple, yet very elegant. 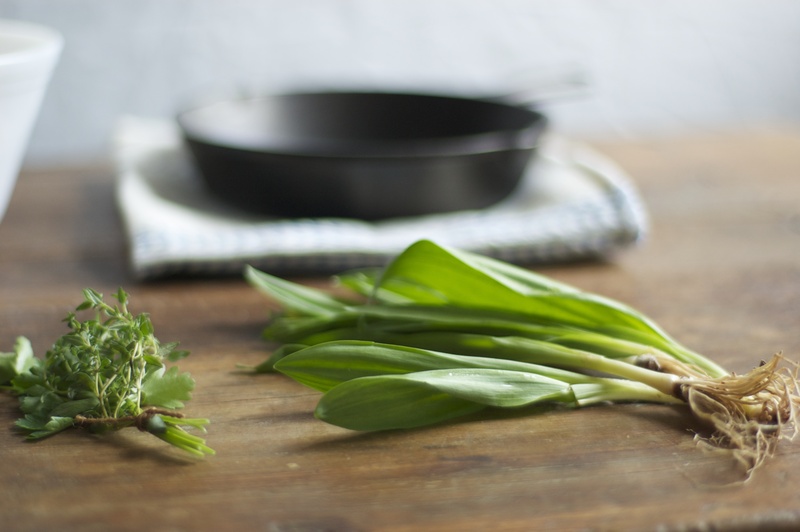 Saw this earlier and just wished I could have some to enjoy…love the idea of ramps!!! I love your choice of greens. So pretty. I used buttermilk in my eggs once by mistake. I can’t remember the taste right now but I know I didn’t hate it. I’ll have to go with yogurt next time. i was thinking about using buttermilk. glad to know they turned out ok. i’ll have to try as well. I did it because the half & half carton looked like the buttermilk one. I love your use of spring produce. This is gorgeous and light. Exactly what I’d love to eat! thank you. yes, it was nice and light unlike some other frittatas i’ve made. I have never tried using yoghurt before. This looks so good. Thank you for sharing! 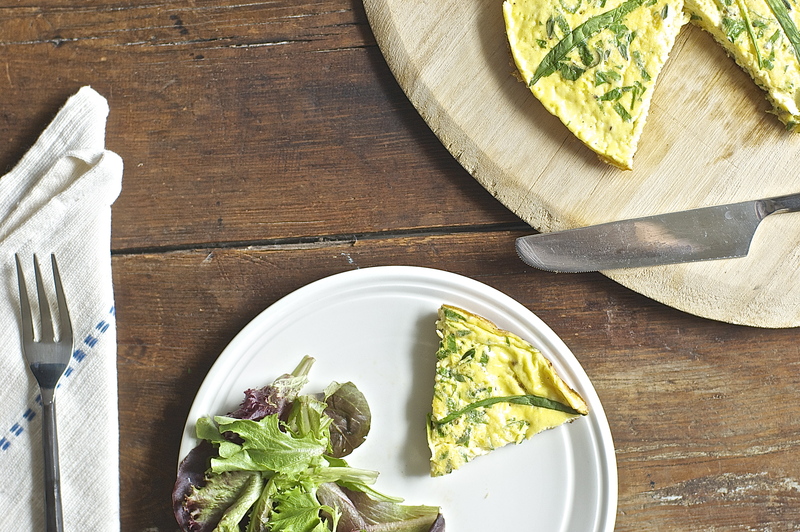 yogurt is surprisingly really good in eggs. who knew! ?